With increasing demands for improved productivity and quality, the need to maintain equipment in its optimum condition has never been greater. Unplanned breakdowns disrupt the workflow in a factory and poorly performing machinery produces inconsistent quality. 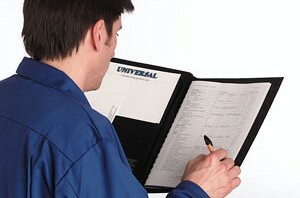 Universal Control Equipment focus on supplying engineered solutions to the converting industry. As part of this commitment, Universal have developed a structured service and maintenance package for slitting equipment. Universal have a number of trained engineers who not only understand the operation of slitting and winding equipment but have experience of running this type of machine. Combined with training across the engineering disciplines, it allows the engineers to quickly diagnose and correct problems that may be occurring. Beyond resolving immediate problems, the engineers are able to assess all aspects of the machine and present a plan of work required to improve the machine and maintain it in that condition. 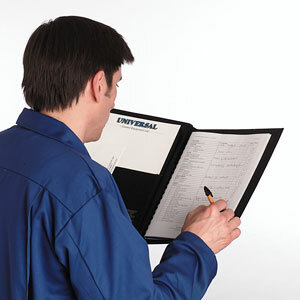 A structured checklist, similar to car MOT, is used to assess all aspects of the machine including mechanics, control system, drive system, hydraulics and pneumatics. A list of work required on the machine together with costs and time to complete is presented to the customer. Where possible, faults identified during the visit are corrected during the visit. On completion of the work required, a plan is agreed for periodic service visits to maintain the condition of the machine.